Yes, we know that snow is in the forecast for this weekend again. 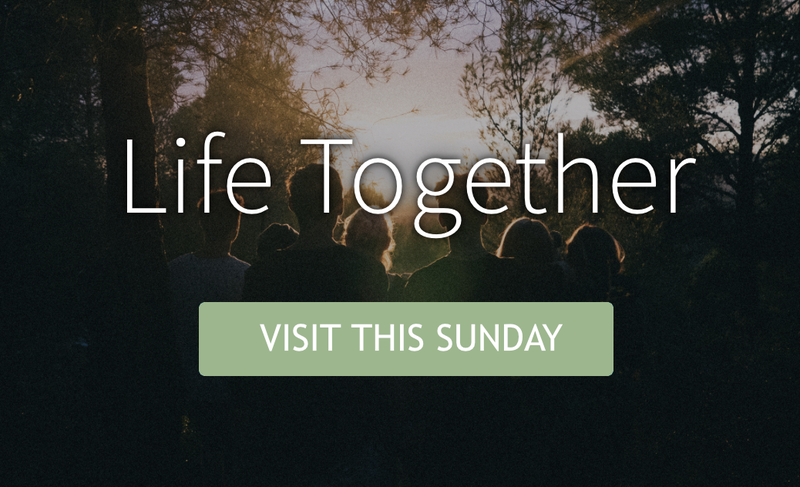 We will keep you up-to-date on how it affects our gathering on Sunday morning, February 10th. Be sure to check back here on the church BLOG, your email inbox if you’re on our mailing list, or Follow us on FACEBOOK and be sure to check there as well on Sunday morning for information if you see cold, white, flaky things on the ground around you. We will let you know if we’re gathering or not. Stay warm and stay safe! 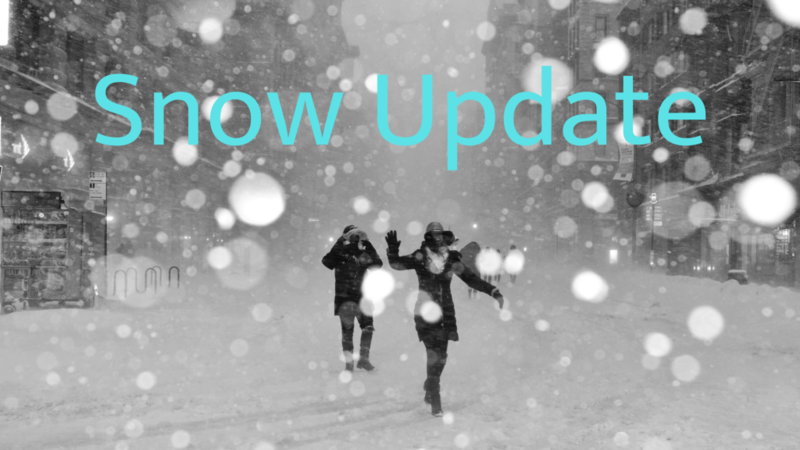 Side note…if you would still like to GIVE, considering the real possibility of no service this weekend due to the weather, please do so by navigating to our Giving Page.